...and take advantage of this Spring Break Special! There are over 12,000 orthodontists in the United States and over 390 in Georgia. Walton Orthodontics is 5-Star rated on Google and Facebook! In addition, all of the top Invisalign doctors have twice voted Dr. Walton a Top Invisalign Doctor in North America for treatment outcomes! Dr. Walton is one of THE BEST doctors at fixing difficult tooth and bite problems out of all the Invisalign doctors in the entire country. 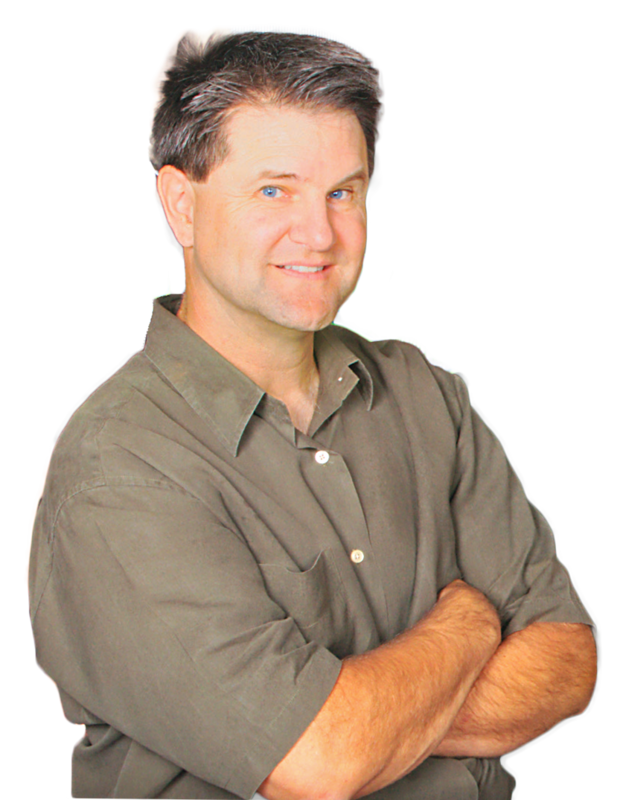 Dr. Walton has had more than 21 years of experience creating beautiful smiles since graduating in the top 5 of his dental class. He is one of only 25% of orthodontists who are Board Certified by the American Board of Orthodontics. He has also been acknowledged in the American Journal of Orthodontics for his research on temporomandibular joint tomography and is the creator of Accelesmile. 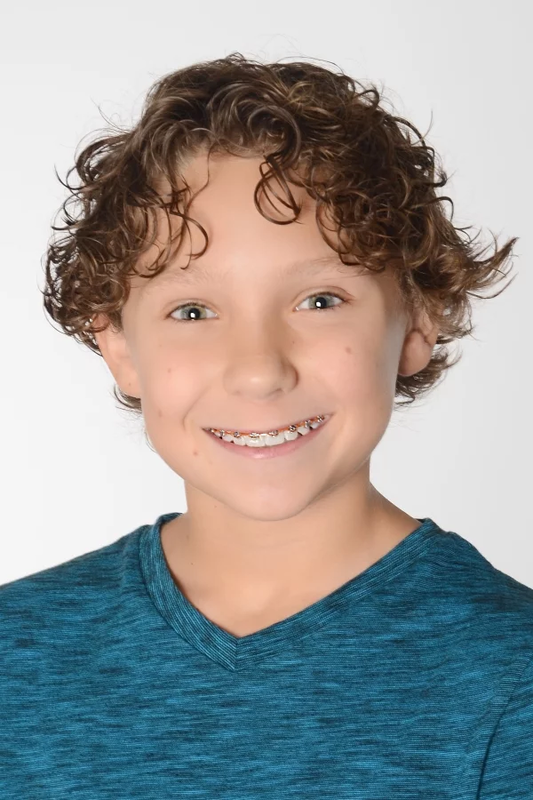 He is proud to safely perfect patients' smiles at least twice as fast as the traditional orthodontic practice through use of Accelesmile, Propel, self-ligating brackets and other cutting-edge treatments. Consultation to Braces in Record Time - No waiting weeks or months between your consultation and getting started with braces. 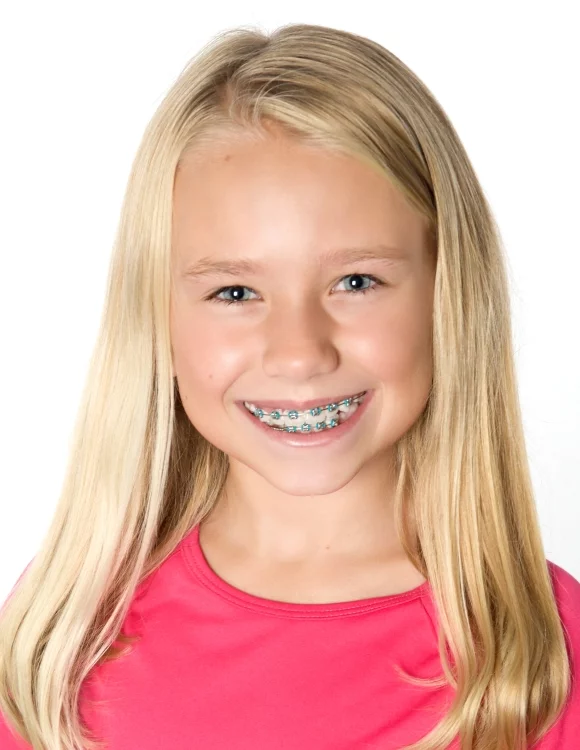 At Walton Orthodontics, you have the option of starting braces the same day as your consultation! Payment Plans That Work For You - We have options as low as $99/month - and don't forget about the Spring Break Special! 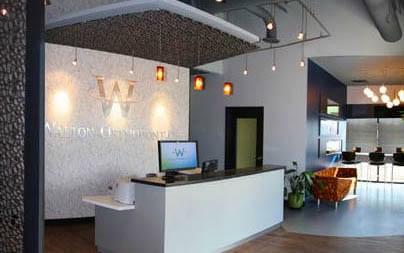 I had an amazing experience at Walton Orthodontics. I did a lot of research to select the best Invisalign doctor for my treatment. I had several consultations but Dr. Walton did the best job of explaining my treatment and made me feel very comfortable. Since I live out of state, I was concerned about selecting an office so far away from me. Dr. Walton assured me he could design my Invisalign and ship it to me with long distance consults. Turned out great. Dr. Walton and his staff were wonderful. Everything was explained to me in detail. I really like how they were able to work with me on a payment plan. I was able to set up a plan that worked best for me during the treatment period. Appointment scheduling was a breeze, especially with Invisalign, and office visits were short. Dr. Walton did a fabulous job. I was previously told by several doctors that I could not get Invisalign because my teeth were too crooked. Dr. Walton was able to get my teeth perfectly straight without braces. I am so happy I found Dr. Walton. 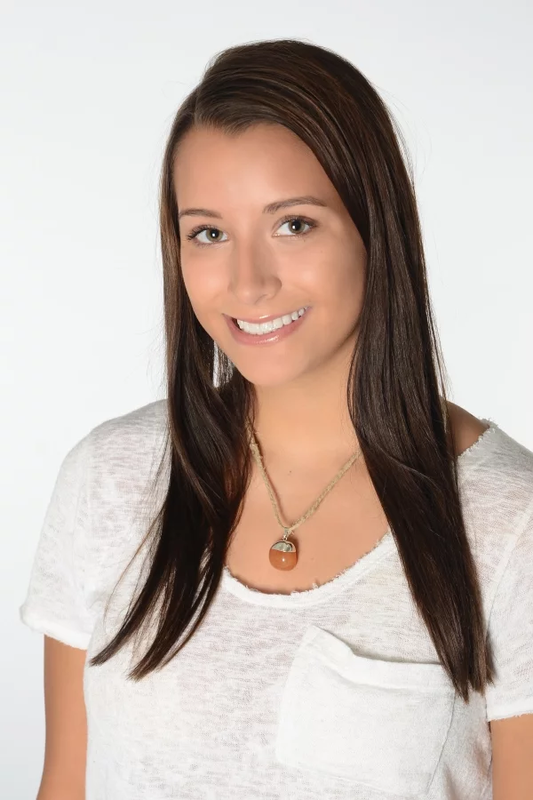 We don’t offer the cheapest Braces or Invisalign treatment in the country, the state or even our metro city area; but we’re committed to a level of excellence (backed by our 5-Star rating and national ranking) you won’t find anywhere else. At Walton Orthodontics, we stand behind our treatment for you or your children. With our Platinum Plus Plan, if your teeth ever shift or move, even if you didn't wear your retainer, your re-treatment is free. No questions asked. Our team of teeth specialists are so confident that they’ll do it right the first time, that we have no problem making this promise. This is a guarantee you won’t find from those “cheaper” offers...though cheaper in the short term only makes for more expensive in the long run if anything goes wrong. And it is your teeth - one of the used and valuable parts of your body - that we’re talking about. 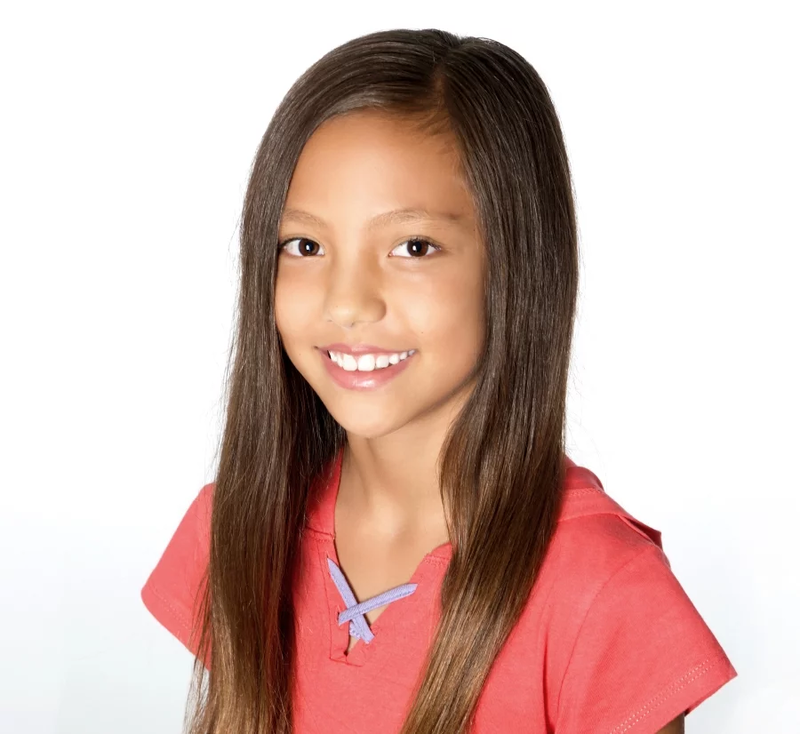 Walton Orthodontics worked with me as a single parent to find a payment plan I could afford. The dream of beautiful smiles for me and my kids was always out of reach before we went to Walton Orthodontics! Absolutely love them. They helped my granddaughter have a beautiful smile and she is more confident than ever. Thank you so very much. Walton Orthodontics is THE BEST place to take kids. They know you by name, they are friendly, efficient and so great with nervous kids. I highly recommend you checking this place out! 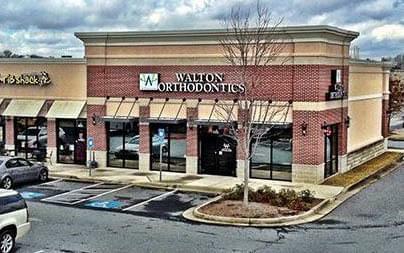 Google "Walton Orthodontics Suwanee" and see dozens of 5-star reviews! And take advantage of this Spring Break Special Offer! Complete the form below and a scheduling coordinator will call you as soon as possible to schedule your appointment.